WELCOME TO OSLO & STORM GROVE ORCHESTRA! ​​The purpose of our site is to keep parents, students and the Vero Beach community in the center of our mission: To keep the performing arts in our public schools! You will see firsthand the benefits of our program as it teaches and promotes artistic, academic and social skills that will change students for life! 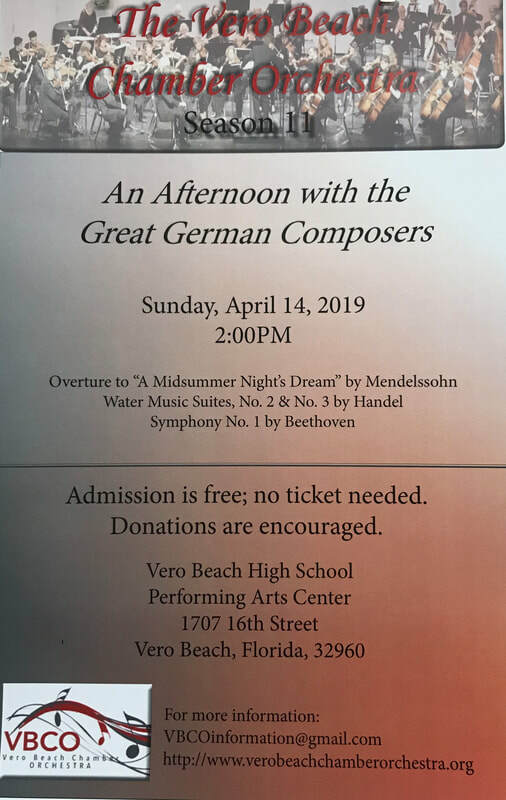 Free Concert on April 14 - 2:00 p.m. Looking to support the Orchestra? Please become a Benefactor! Visit our Fundraising page! Fundraising is an ongoing commitment by OPUS for the Oslo and Storm Grove middle school orchestras to supplement funding from the School District. 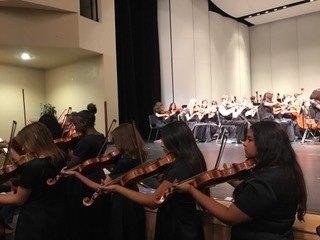 We are purchasing replacement strings, bows, cases, as well as bringing in high quality music performers such as the Adam Ezra Group to inspire our students, scholarships for students in need, transportation, and more. During the past school year 2016-2017 we raised over: $ 16,000.00 . Please visit our OPUS PAGE for more information on supporting our orchestra !! You can make a difference not only in our student's lives, but in continued enrichment in our community. 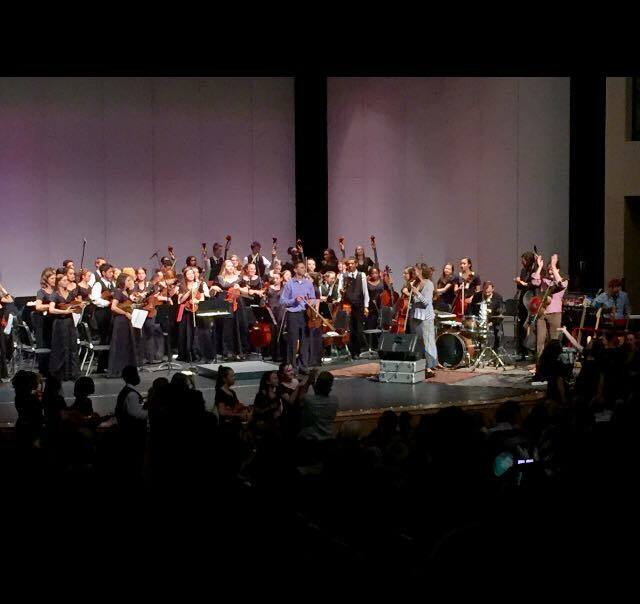 CONGRATULATIONS to all the performing students on an amazing "Fall into Strings" Autumn Concert! Just some of the many comments we received! Photo slideshow credits: TC Palm Newspaper's Sam Wolfe, Jade Simone Photography and Nicole Leiner.